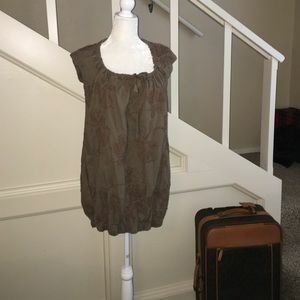 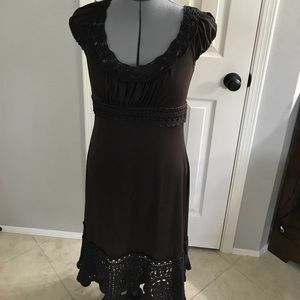 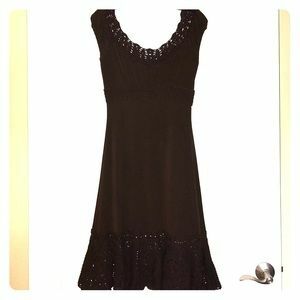 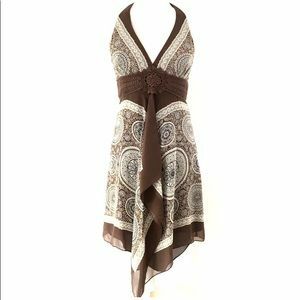 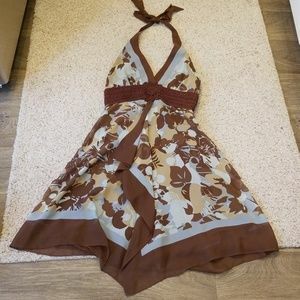 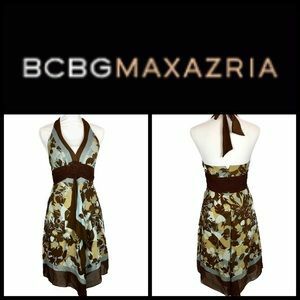 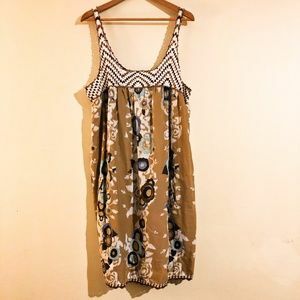 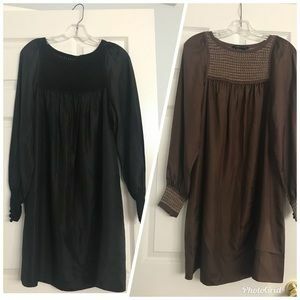 2 BCBG MAXAZRIA dresses in black & brown. 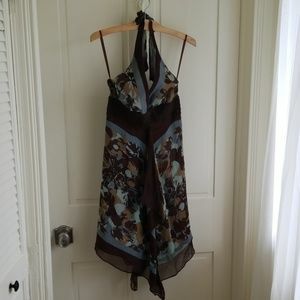 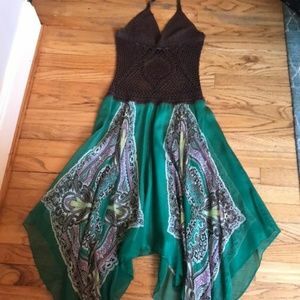 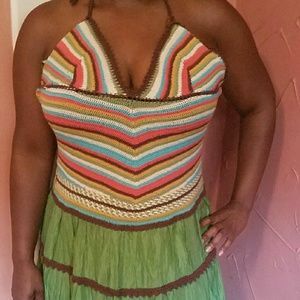 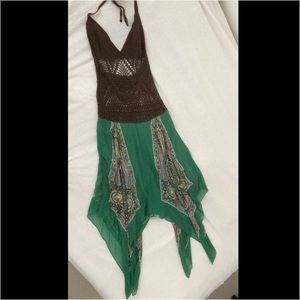 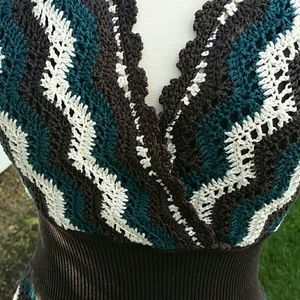 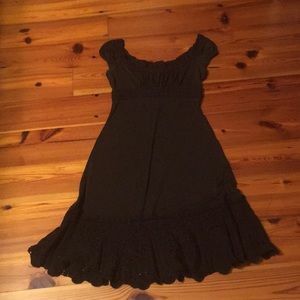 BCBG crocheted halter dress — super flattering. 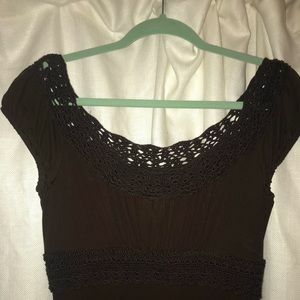 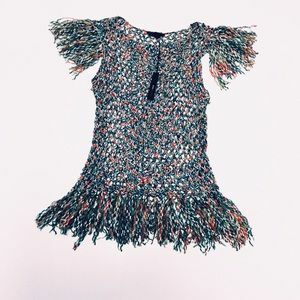 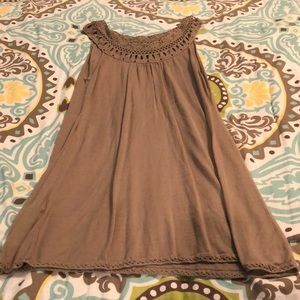 BCBG Max Azria Crochet Sleeve Knit Dress!